You don’t have to live with indigestion, flatulence, and belching anymore. 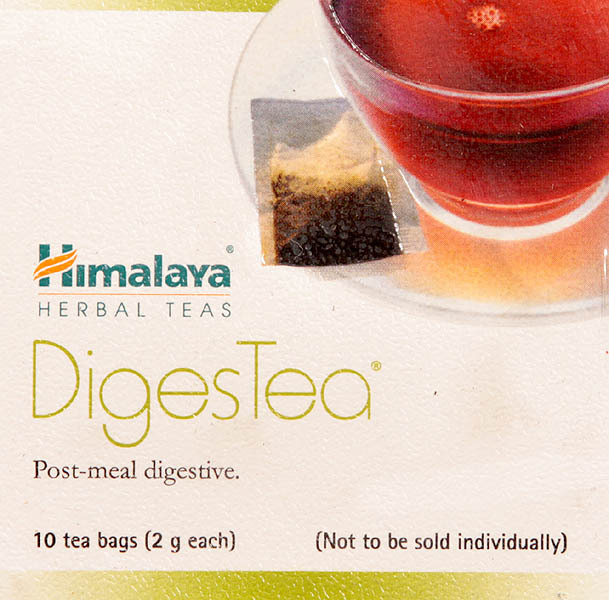 Allow yourself respite with Himalaya Diges Tea. 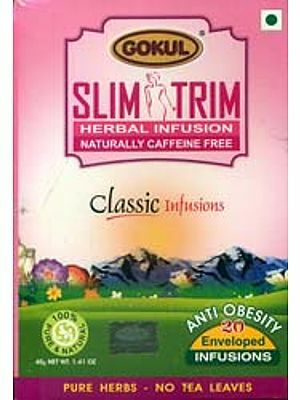 A herbal drink that regulates your digestive functions and provides relief from abdominal discomfort. So you feel light and refreshed after a meal. Dosage - 1 cup twice daily preferably after a meal. Directions for use: Immerse one tea bag in a cup of freshly boiled water. Let it stand for 5 mins to enjoy a rejuvenating hot drink. Or pour over ice for a refreshing iced drink. Add a touch of honey or sugar to taste if desired. Use till symptoms persist.